Refer to this invaluable how-to guide for basic training on Salesforce Lightning. Salespeople and technical users and consultants will no longer have to resort to learning the interface on their own, which is very time consuming. Salespeople, managers, and executives who are currently evaluating Salesforce.com, who recently purchased a license with Salesforce.com, or recently upgraded to the Lightning user interface. 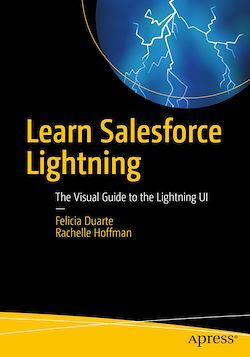 This book is also for Salesforce administrators, consultants, project managers, and technical users looking for basic training on Salesforce Lightning.